“When you live on the streets, you have to do what you can to survive,” Coreen says. For her, that meant using drugs, as well as stealing clothes, food and cars. After a decade of struggling with addiction and going in and out of incarceration, Coreen turned her life around. Now she's a devoted mom, but court-imposed debt is keeping her from giving her son the life he deserves. We continue our series, "Not a Prisoner of the Past," exploring the challenges facing women and families that are attempting to build their life again after being incarcerated and other life changing circumstances. This is our fifth post in this series and Andrea VanHorn continues to invite us into the YWCA Seattle I King I Snohomish Passage Point, a supportive residential community for parents discharged from the corrections system who would otherwise be homeless and who seek to reunite with their minor children and families. We introduced you to Nora in this earlier Photo Friday post, and now share her story along with others below. It's another Photo Friday in the "Not a Prisoner of the Past," series, exploring challenges facing women and families that are attempting to build their life again after being incarcerated and other life changing circumstances. We introduced you to Tiffany in our earlier post, "Struggle and Survival: Learning about Domestic Violence." 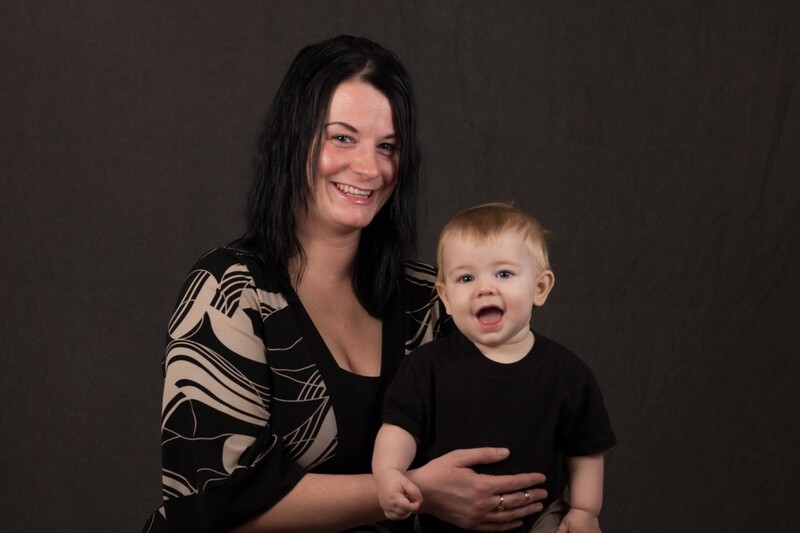 Tiffany and her son are residents of the YWCA Seattle I King I Snohomish Passage Point, a supportive residential community for parents discharged from the corrections system who would otherwise be homeless and who seek to reunite with their minor children and families. Passage Point also offers support for women, like Tiffany, who are survivors of domestic violence. This is the first post in this series named "Not a Prisoner of the Past," and Andrea VanHorn shares about her work at the YWCA Seattle I King I Snohomish Passage Point, a supportive residential community for parents discharged from the corrections system who would otherwise be homeless and who seek to reunite with their minor children and families. Our Stand Against Racism series kicks off with the YWCA Seattle I King I Snohomish Employment and Regional Services Director, Matt King, exploring the impact of racism in the criminal justice system. Discrimination may no longer be legal against groups defined by race, gender or other protected characteristics. But there is at least one group against whom discrimination in employment and housing remains legal – those with criminal records. What does this have to do with race? Read on!